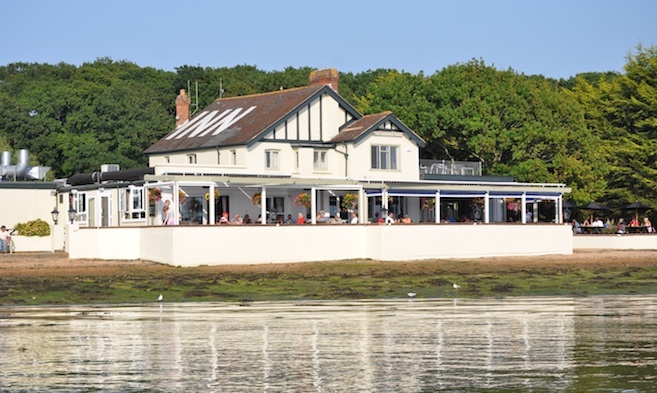 It can take as little as 20 minutes to reach the Folly Inn from the harbour entrance. 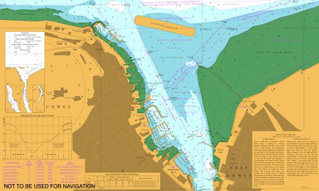 The Cowes Harbour Services Folly visitor pontoon lies directly opposite the Folly Inn and is particularly popular in the summer months for visits to the Inn; it also benefits from the cheapest overnight rates in the Folly Reach. 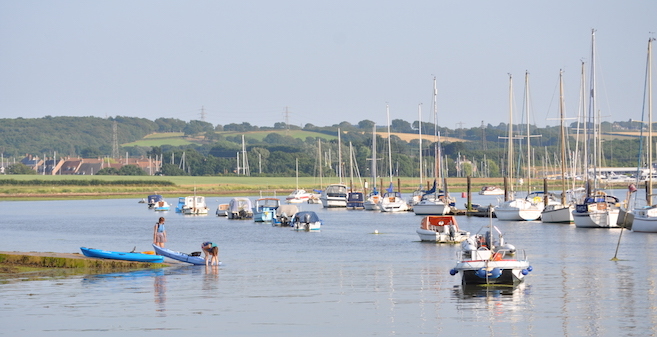 This quieter stretch of the River Medina is designated as a ‘Site of Special Scientific Interest', so please ensure that you produce minimum wash and keep your speed below 6 knots through the water. 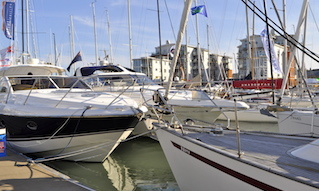 The pontoon is owned and maintained by Cowes Harbour Services but managed on our behalf by Folly Ventures (who also manage the Isle of Wight Council visitor pontoon located to the south and the walk-ashore pontoon owned by the Green King pub chain). A regular water taxi service operates between the pontoons and the Folly Inn. For all enquiries and bookings, please contact the Folly Berthing Master on 07974 864 627 or email follymoorings@hotmail.com. Pontoon space for rallies may be booked in advance by contacting the Folly Berthing Master on 07974 864 627 or emailing follymoorings@hotmail.com.